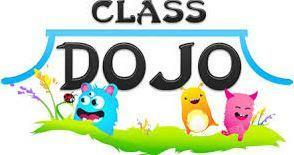 Join CLASS DOJO. Free APP. Stay informed on student behavior, receive notes from teacher, etc. All on your phone or digital device. Contact Mrs. Lair for information. Listen when someone is talking. Take care of our school and classroom. Work and play safely and quietly.